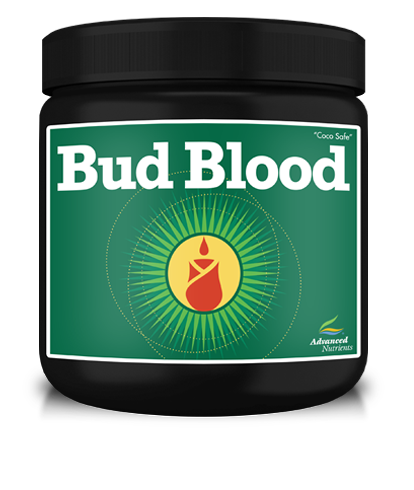 Iguana Juice™ Bloom Organic OIM is a one-part, all-organic bloom base that works in all types of hydroponics systems to provide your plants what they need for bloom phase energy production, flower development, and strong metabolism. 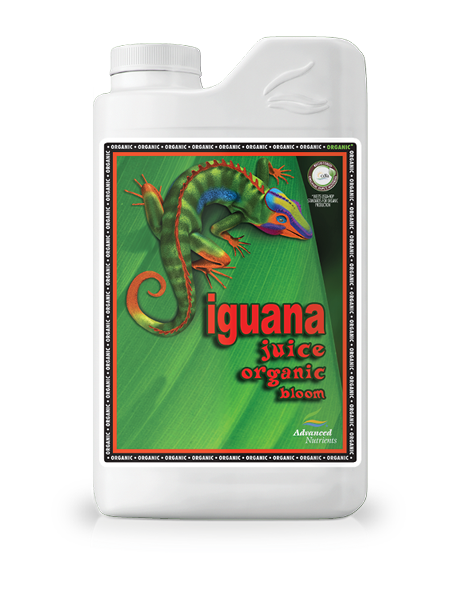 Use Iguana Juice™ Bloom Organic OIM when you want the value-enhancing benefits of organic crops. 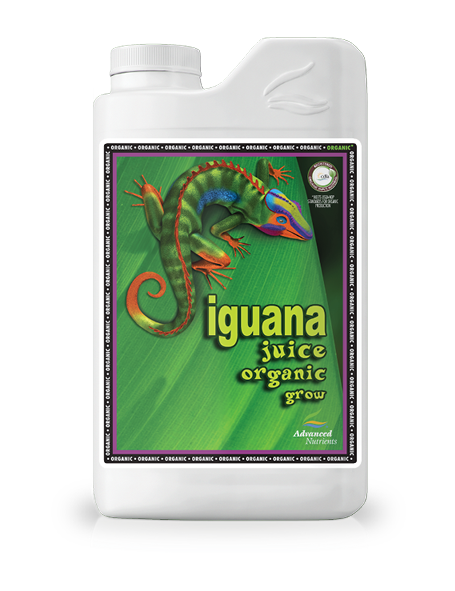 Iguana Juice™ Grow Organic OIM is a one-part, convenient, all-organic grow base that flows easily through all types of hydroponics systems you use. 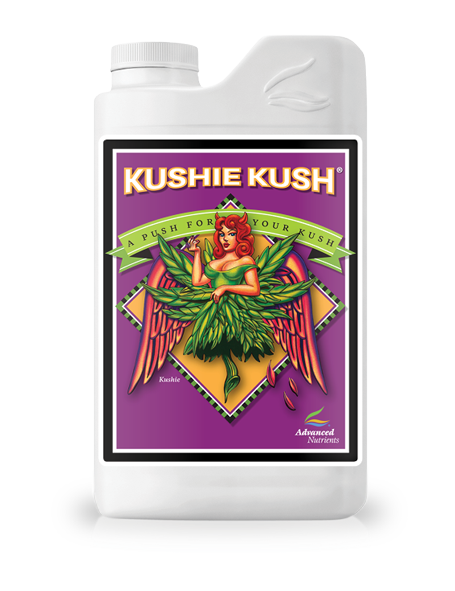 Loaded with essential nutrients your plants need for nutrient healthy roots, rapid veg phase growth, and sturdy stalks and stems, Iguana Juice™ Grow Organic OIM preps your high value plants for a productive bloom phase later on. 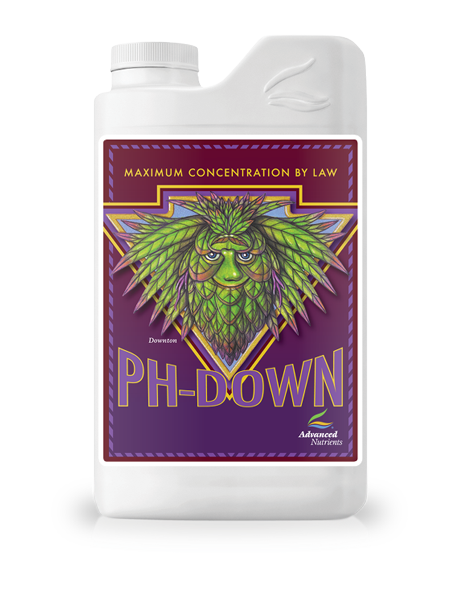 PH Down is used to maintain the optimum pH levels for hydroponically grown, sphagnum moss and soil plants. 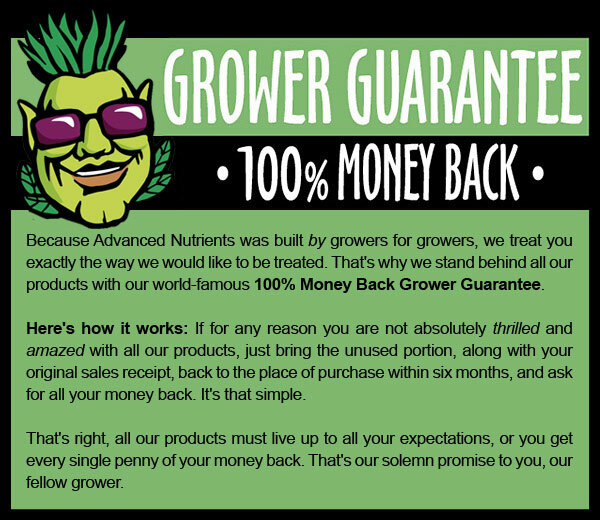 Advanced Nutrients pH products are pure concentrates and have not been diluted. 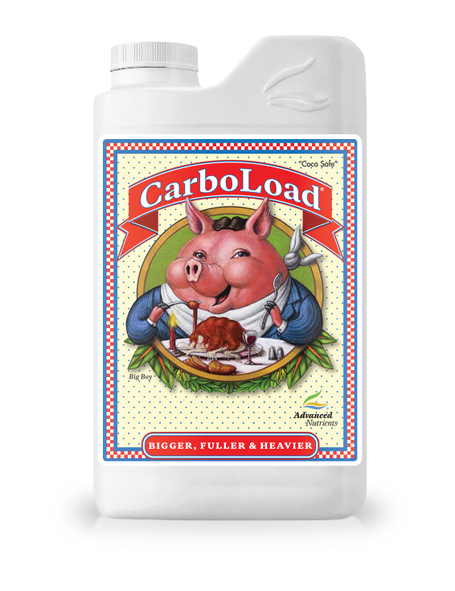 Advanced pH Down is up to 4 times more concentrated than the competition. 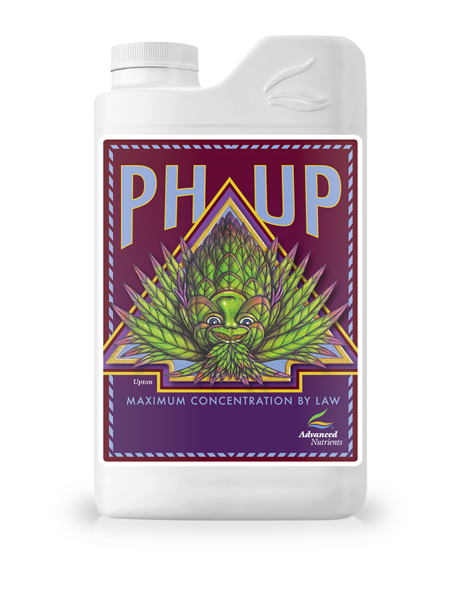 PH Up is used to maintain the optimum pH levels for hydroponically grown, sphagnum moss and soil plants. 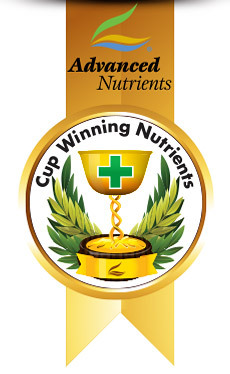 Advanced Nutrients pH products are pure concentrates and have not been diluted. 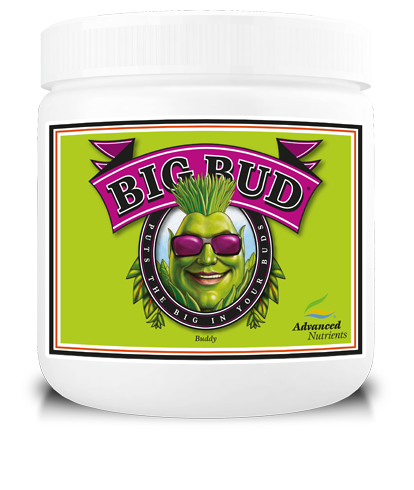 Advanced pH Up is up to 4 times more concentrated than the competition.